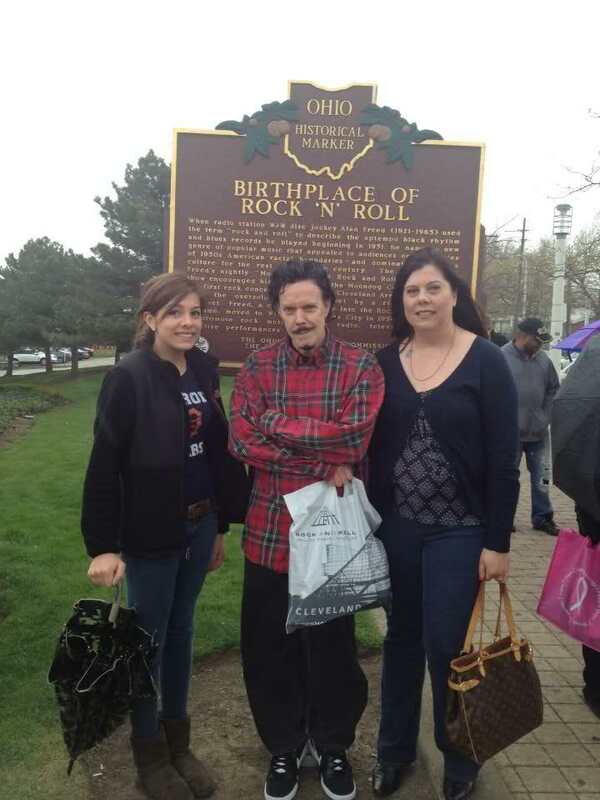 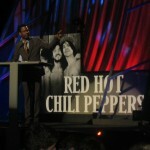 Details: 27th Annual Rock And Roll Hall Of Fame Induction. 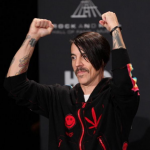 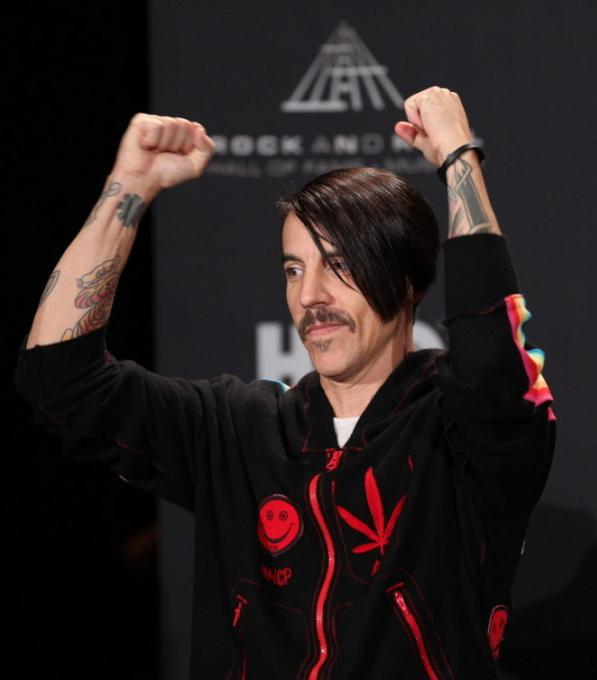 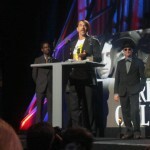 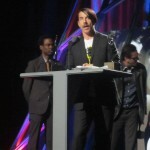 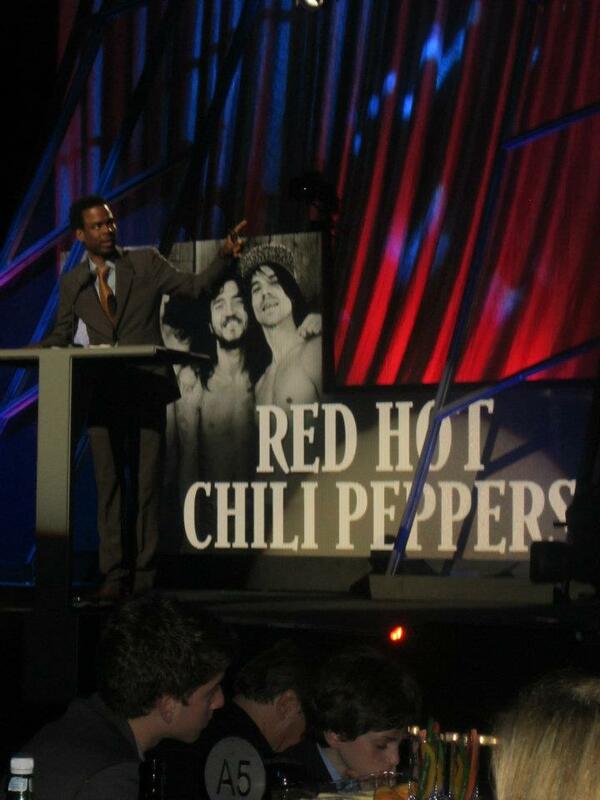 Red Hot Chili Peppers were inducted by Chris Rock. 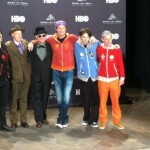 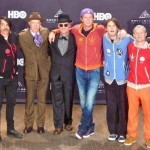 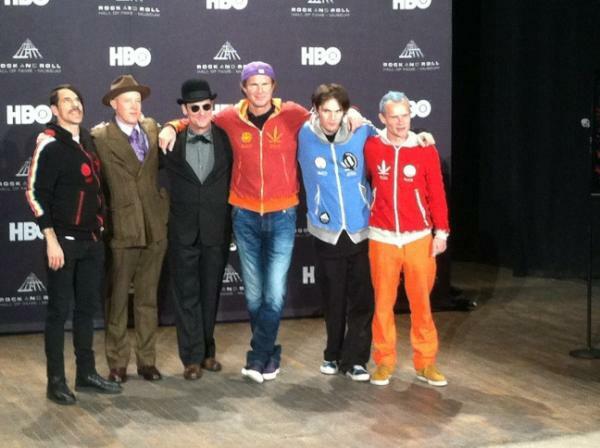 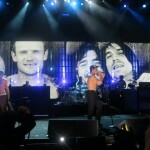 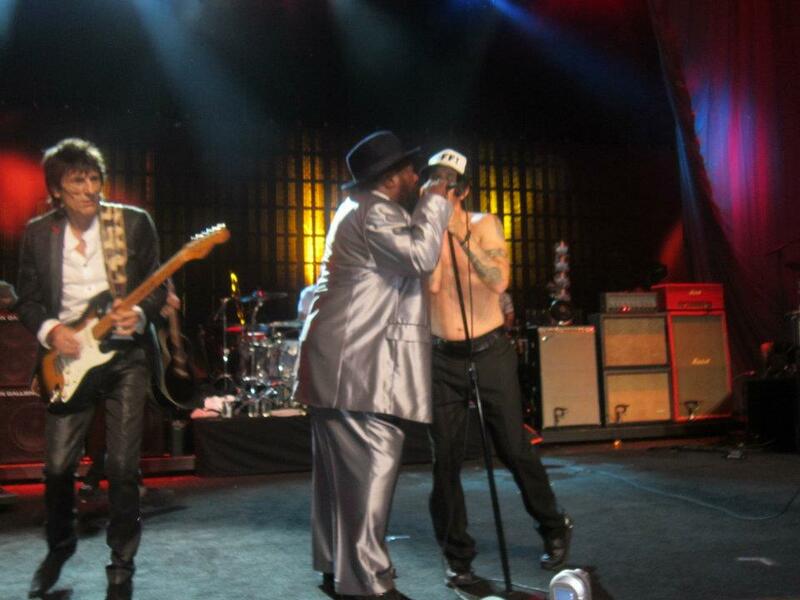 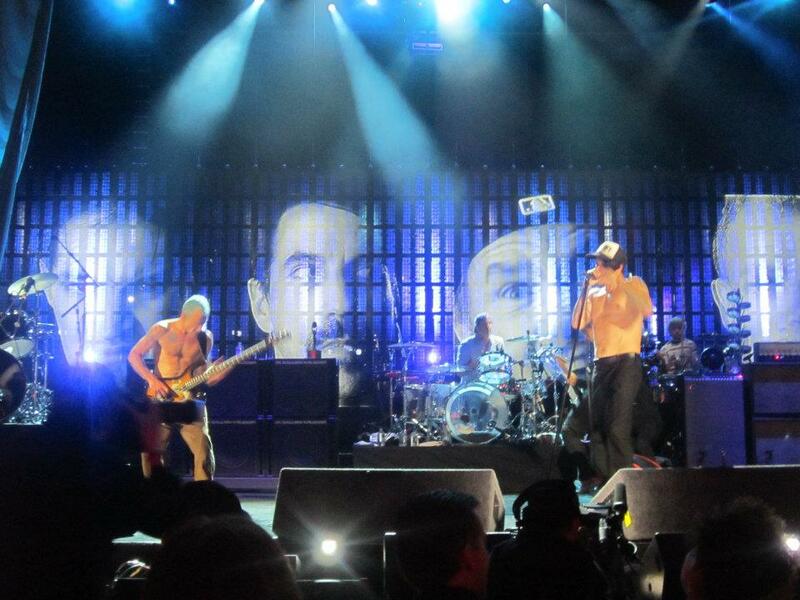 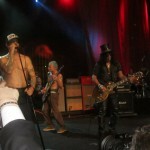 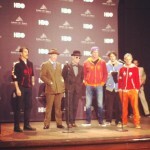 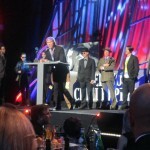 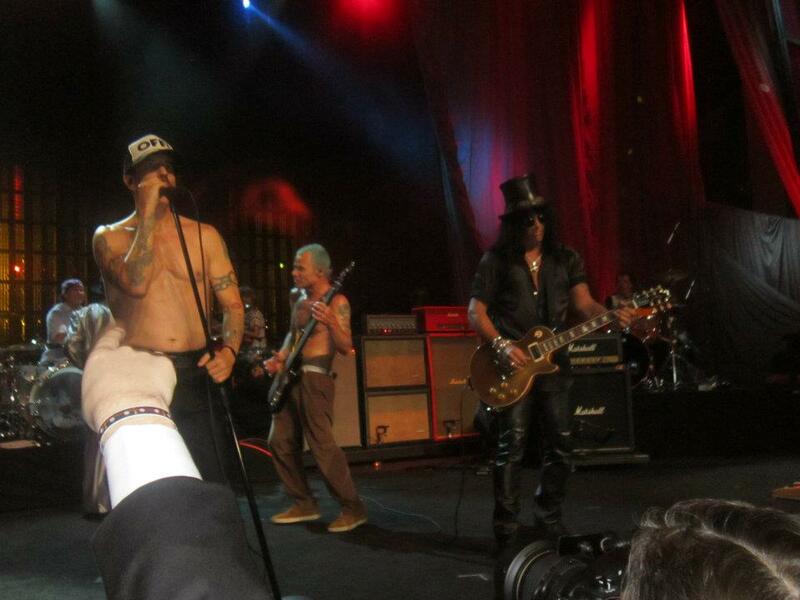 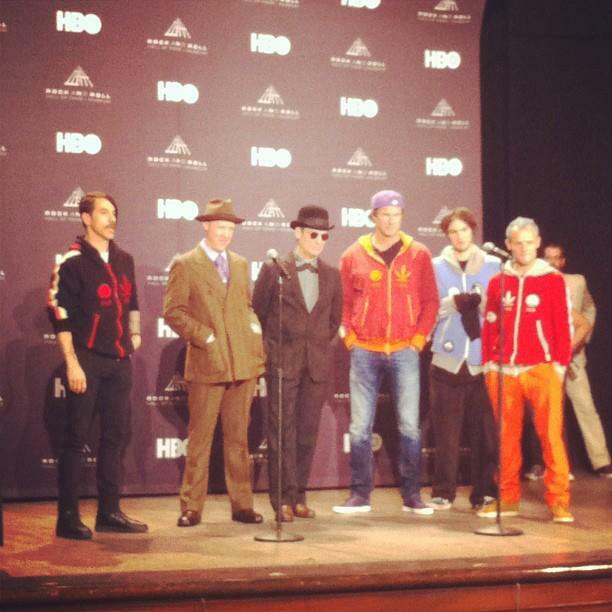 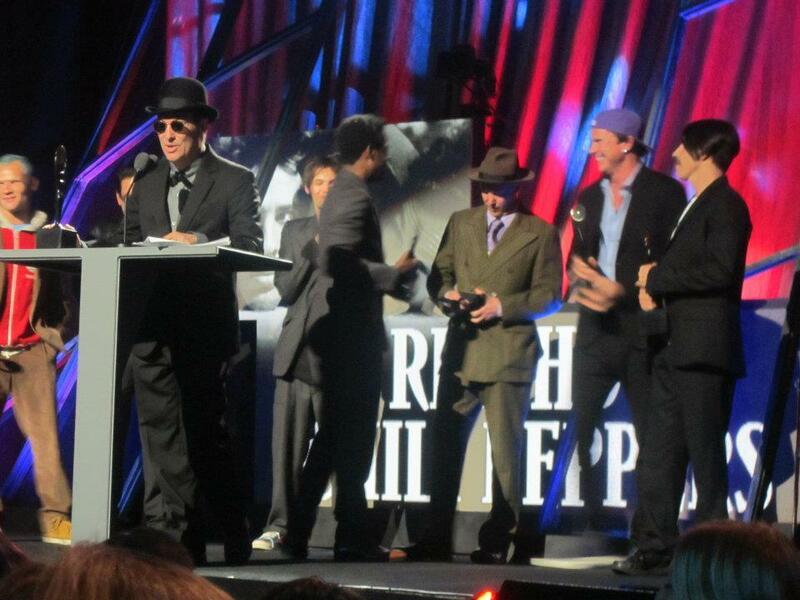 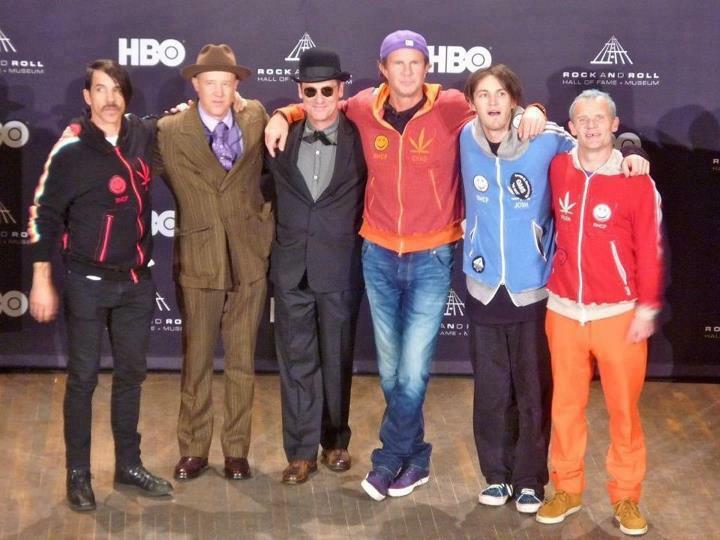 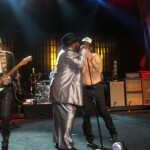 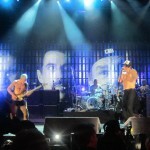 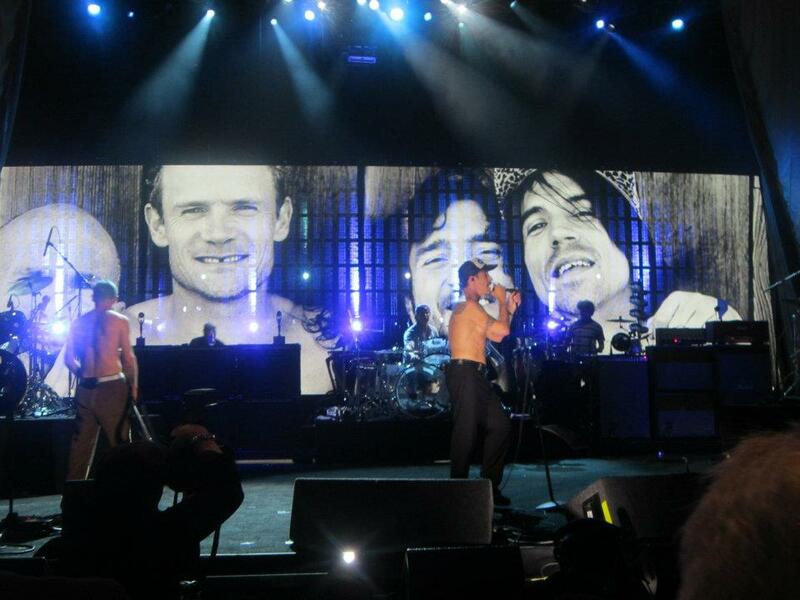 RHCP members present were: Anthony Kiedis, Jack Irons, Cliff Martinez, Chad Smith, Josh Klinghoffer and Flea. 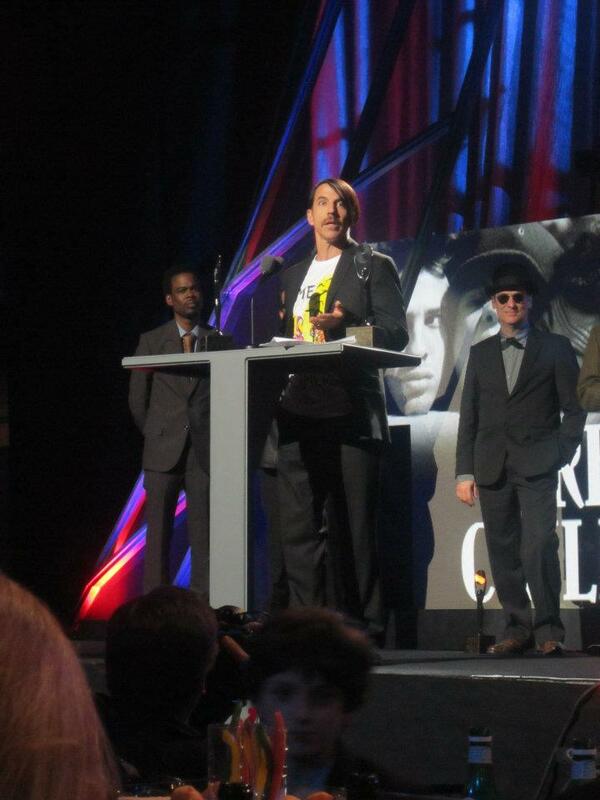 James Slovak accepted the award on behalf of his brother Hillel. 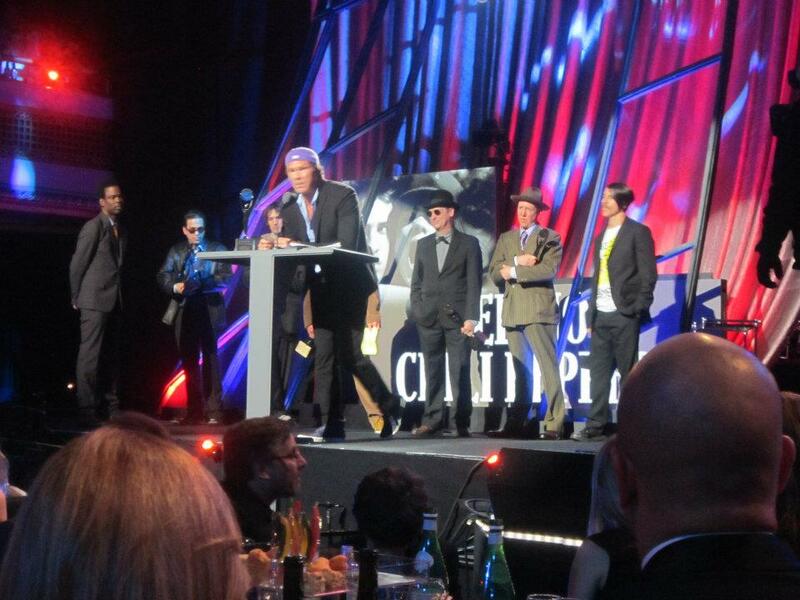 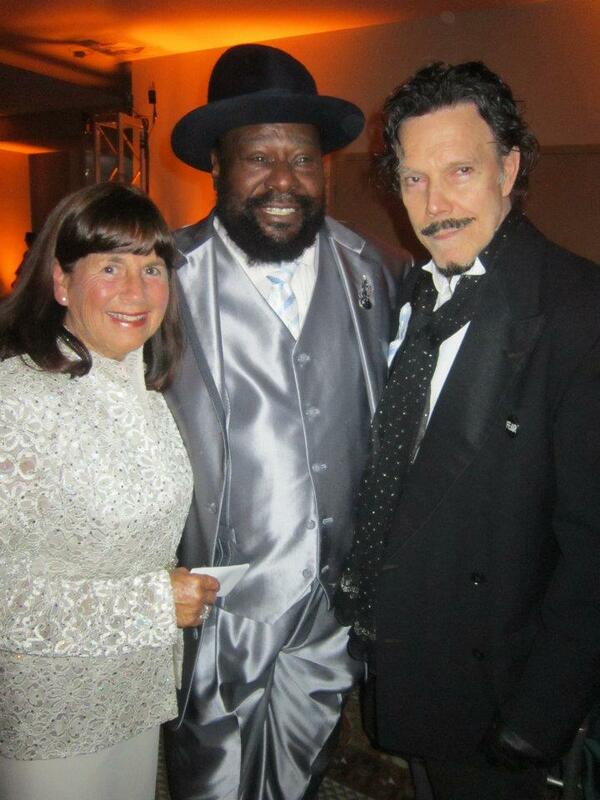 “…Everybody else managed to squeeze in their ‘hi mom and dad’. 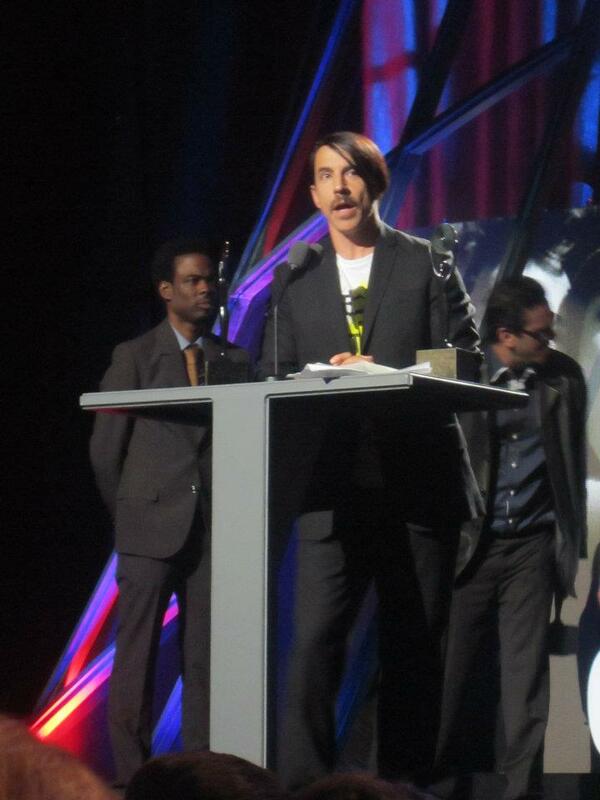 Not surprisingly Anthony’s words were the most eloquent. 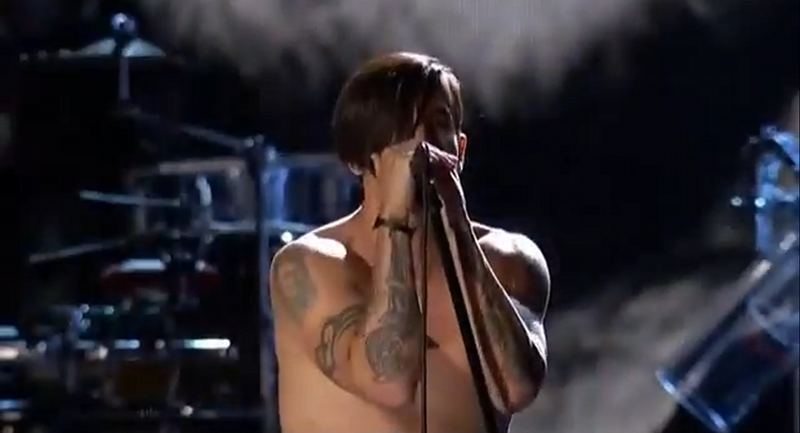 Above video: many thanks to CoolCleveland. 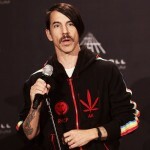 Videos below uploaded to Youtube by shavoflea- many thanks for taking the time to do this! 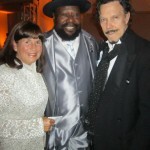 Many thanks, as always to Ana and Shalhevet for helping source photos.